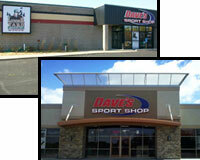 Twin Cities Sporting Goods | Minnesota Sports | Daves Sport Shop Inc. 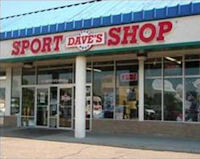 Welcome to Dave's Sport Shop! We offer you the highest quality sporting goods at great prices. We hope you enjoy shopping online and be sure to stop by our store for more products and unmatched customer service. 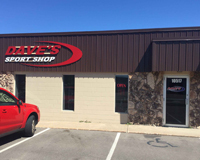 The Twin Cities premier sporting goods store offering top-of-the-line equipment, customized team apparel, state-of-the-art repair shop, and qualified staff to help you. We can help you find the perfect fit to stay within your budget.